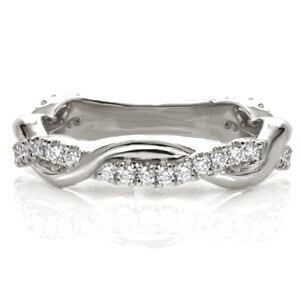 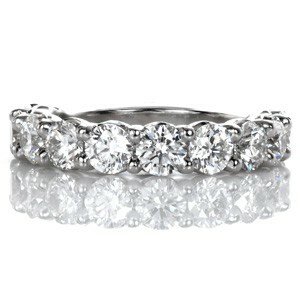 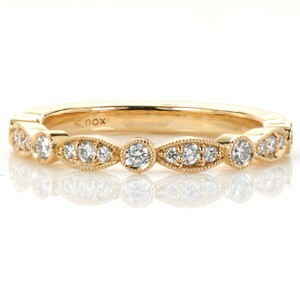 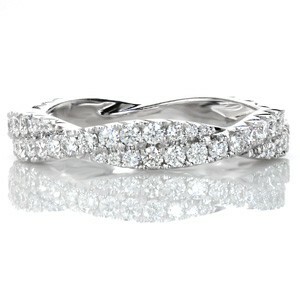 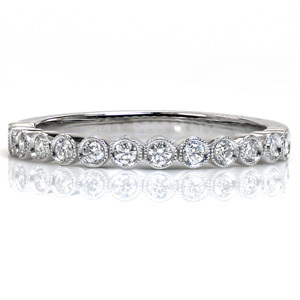 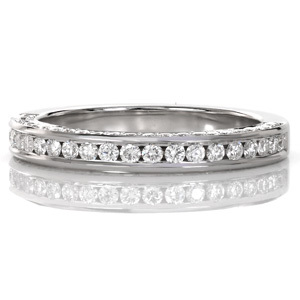 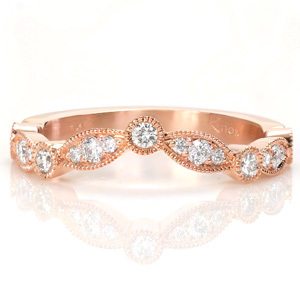 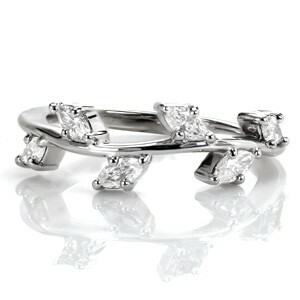 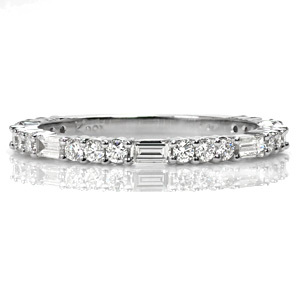 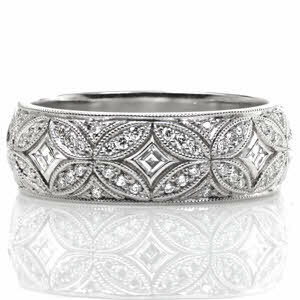 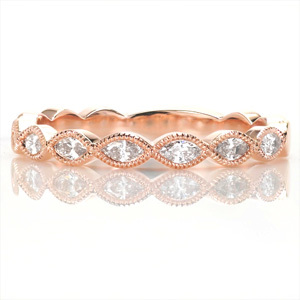 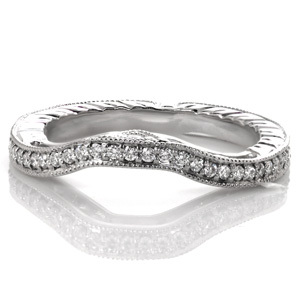 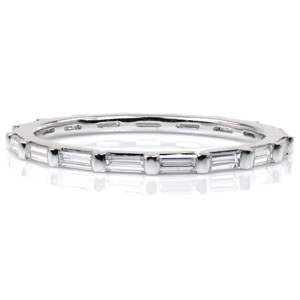 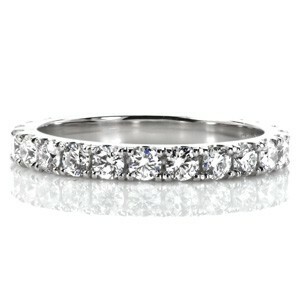 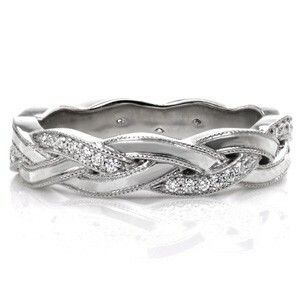 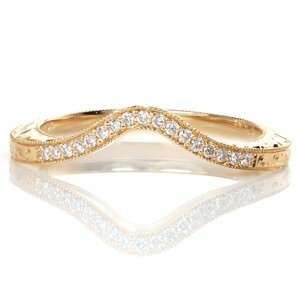 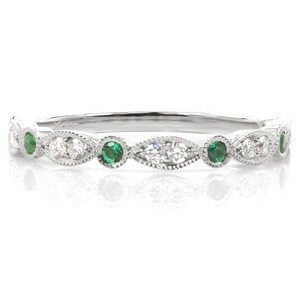 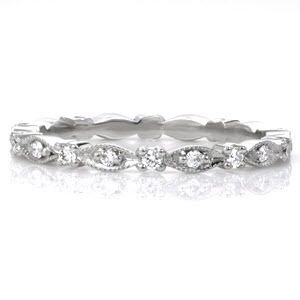 Our collection of diamond wedding bands show styles that look great with either an engagement ring or by themselves. 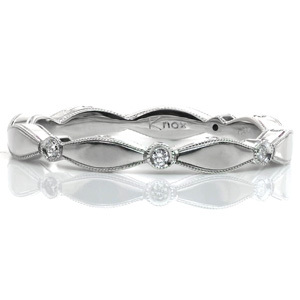 These bands can be worn on the left or right hand. 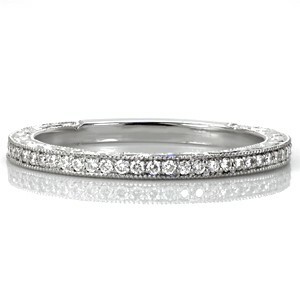 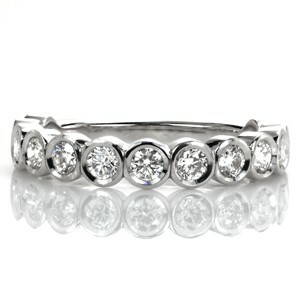 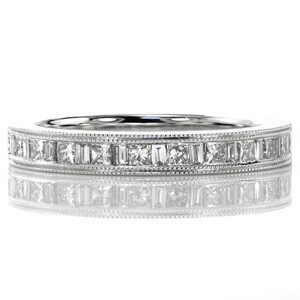 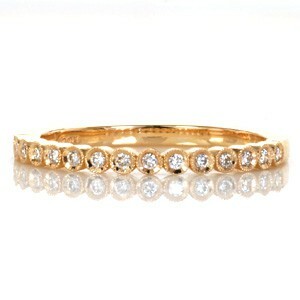 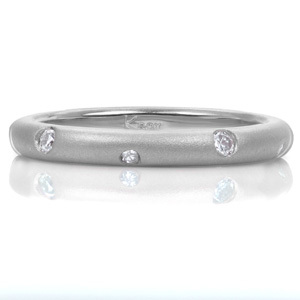 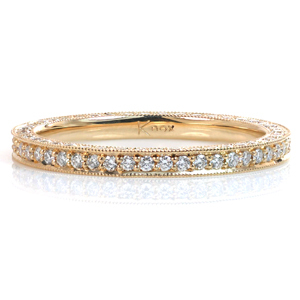 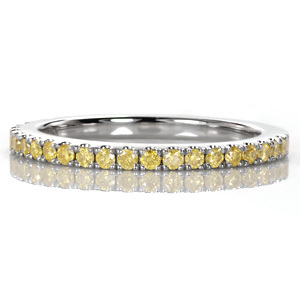 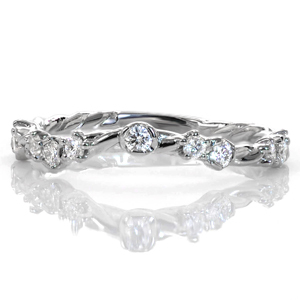 All of our unique diamond wedding bands can be made in platinum or any color of gold. 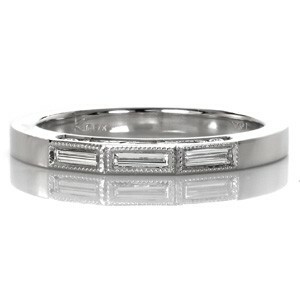 Each band is made to order in your finger size. 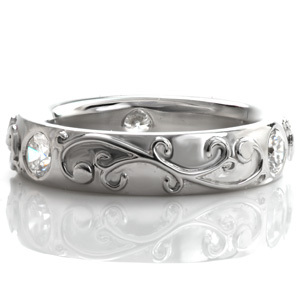 Every piece is heirloom quality and made to be passed down to future generations.